Amanda and Allan would like to welcome you to Enchanted Valley Yurts nestled under the 'Giants Hedge' near Looe in Cornwall. We discovered this magical valley two years ago and since then have been on a path to share the magic with guests who would like to stay in our beautiful Mongolian Yurts. Both Yurts are wool lined with log burning stoves making them warm and cosy after a leisurely day around the camp or exploring Cornish coves and picturesque fishing villages. The camp site is set in fields managed for wildlife on our small farm, home to our little herd of woolly llamas, horses and chickens. 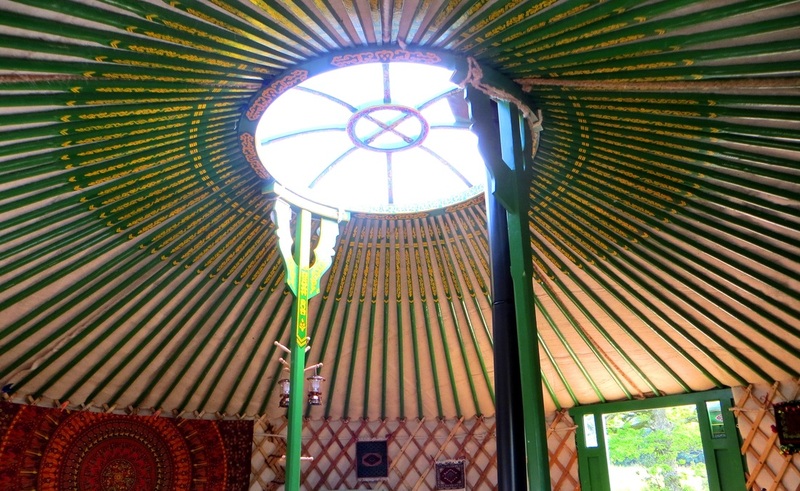 Inside the traditional hand painted mongolian yurt you can look up and see sun and the stars. 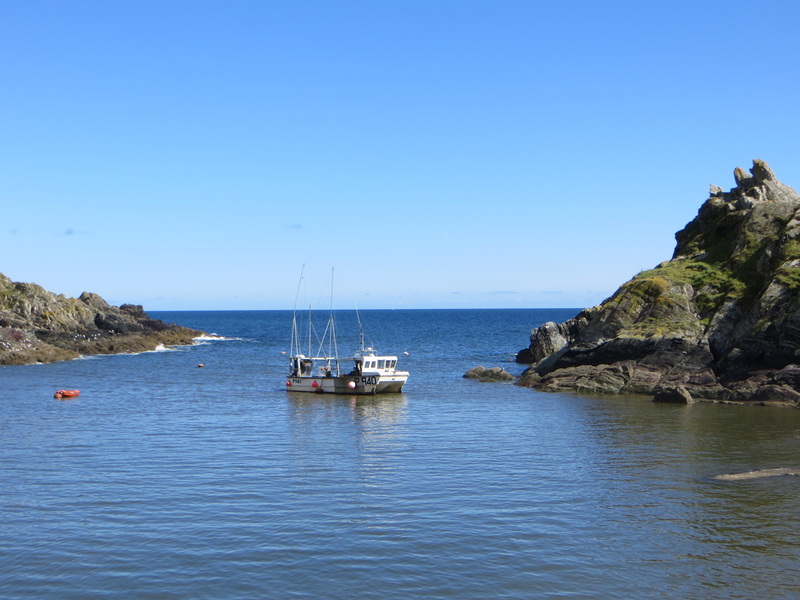 Polperro fishing village takes you back in time with its idyllic winding streets full of interesting galleries, shops and places to eat. Relax in the enchanted valley with the wildlife, exploring the fields and and little streams. Cooking outside and toasting marshmallows around the camp fire.